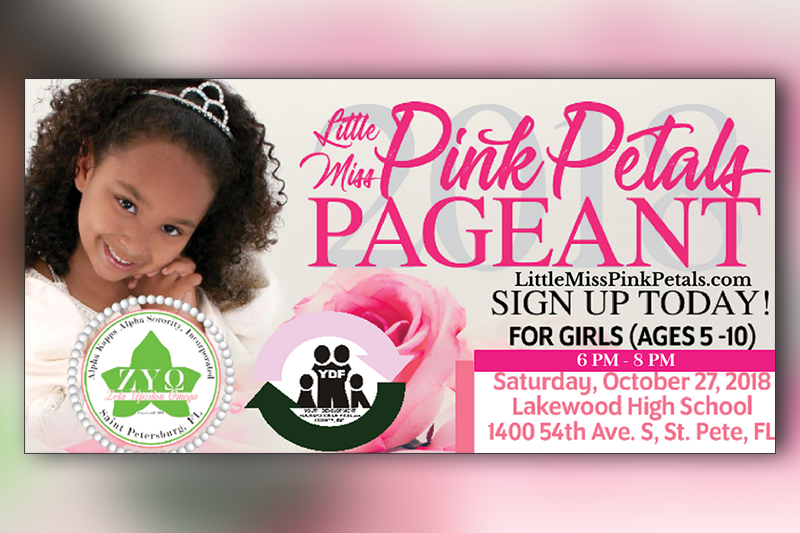 ST. PETERSBURG — The members of Alpha Kappa Alpha Sorority, Inc. Zeta Upsilon Omega Chapter in partnership with the Youth Development Foundation of Pinellas County, Inc. are proud to announce the 2018 Little Miss Pink Petals Pageant. This affair will take place at 6 p.m. on Saturday, Oct. 27 at Lakewood High School. The pageant will target young girls 5-10 years of age. Over a period of 12 weeks, participants will form friendships and participate in activities that will focus on developing communication and public speaking skills. The event will also highlight talent among all participants. The girls will also be introduced to activities that promote self-confidence, self-esteem, poise, personality, and charm. The program goal is to positively develop young girls in the community and give them the confidence and skills to achieve academic excellence. Parents can complete an entry form online at www.LittleMissPinkPetals.com. Admission to the event is $10. Proceeds will benefit community programs, charitable community donations and scholarships. Alpha Kappa Alpha Sorority, Inc. is the oldest Greek-letter organization established in America by black women and was founded on January 15, 1908, at Howard University. 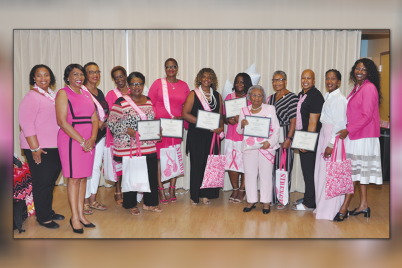 Led by International President Dr. Glenda Glover, the organization connects thousands of college-trained women who give of themselves to support community service projects and scholarship programs. For more information, visit www.zuochapter.org. 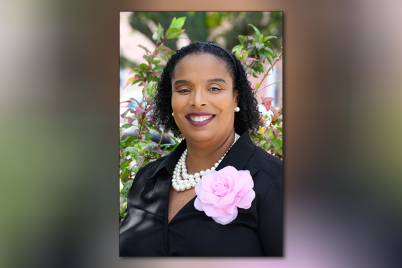 About Youth Development Foundation of Pinellas County, Inc. 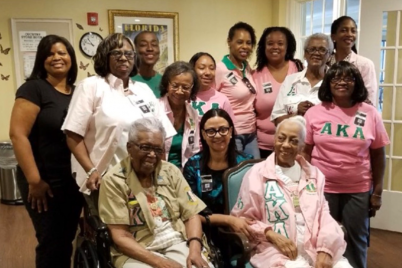 The Youth Development Foundation of Pinellas, Inc. (YDF) was established in 1998 by the members of Alpha Kappa Alpha Sorority, Inc. Zeta Upsilon Omega Chapter. The purpose of the YDF is to the enhance the quality of life for targeted youth and families in Pinellas County, by securing funds to provide program activities and services, which focus on education and scholarships, health, the arts, the family unit as well as foster economic and community development within our community. For more information, please visit the website at www.zuochapter.org.